Sweeney Entertainments provides you with first-class entertainment! 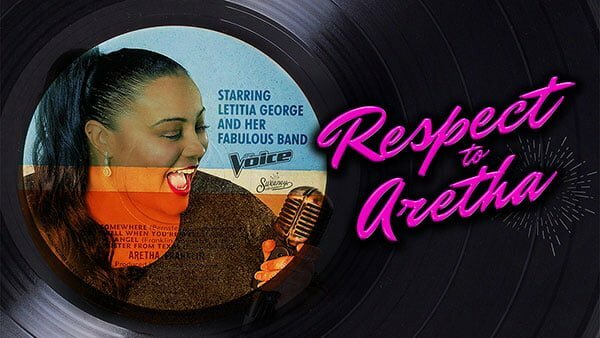 Featuring the very best tributes to some of the most popular artists of the 20th century, Sweeney Entertainments bring you a wide variety of shows promoting the music of ABBA, T.Rex, Pink Floyd, Queen, Michael Jackson, Frankie Valli and Aretha Franklin, as well as the latest acts that includes Little Mix and Ariana Grande. There is sure to be something for everyone! 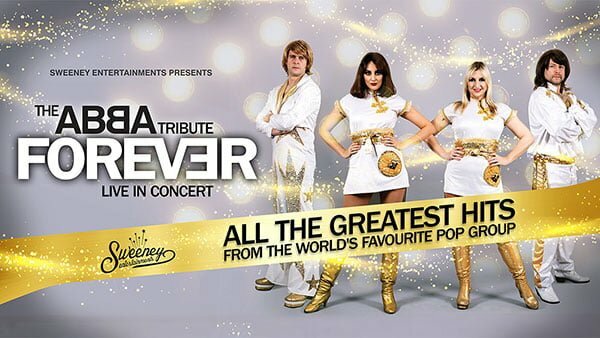 ABBA Forever are recognised as one of the best live recreations of ABBA and theatre audiences worldwide have long enjoyed this superb recreation of the world’s greatest pop band. 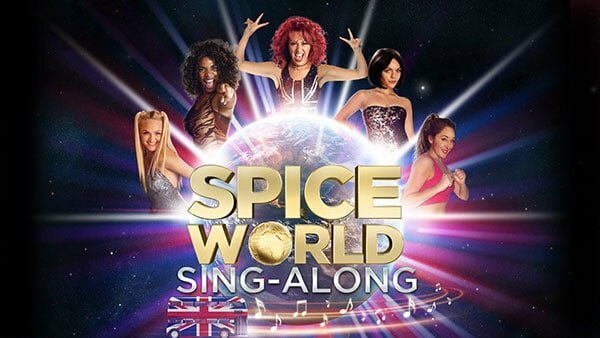 Join our five fabulous Spice Girls for an interactive evening of Live Entertainment, Cinema and Song! 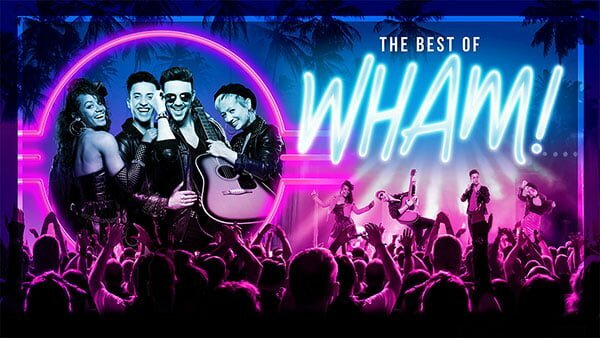 The UK’s number one tributes to global superstar Ariana Grande and kids’ sensation JoJo Siwa join together in the most exciting stage production of 2019! 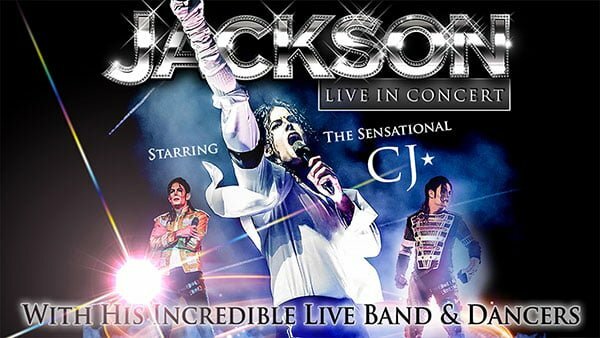 CJ is one of the most experienced, dedicated and well-respected Michael Jackson tribute artists in the world today, and he perfectly captures the electrifying energy of Jackson’s live performances. 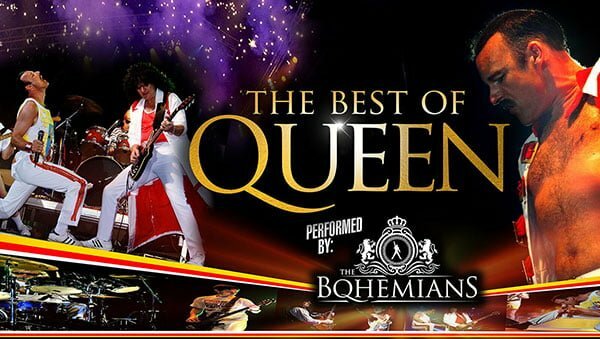 The Bohemians have been paying homage to the world’s most theatrical and dramatic rock band, Queen since 1996 and their show features a selection of the most loved and iconic classics from across Queen’s entire back catalogue. 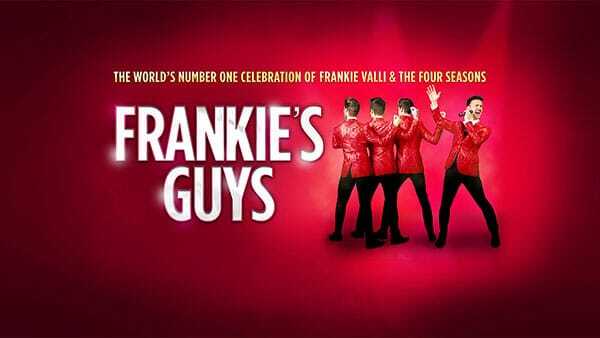 Featuring four leading men direct from London’s West End, a night with Frankie’s Guys is a truly wonderful celebration of the music by the legendary Frankie Valli and the Four Seasons. 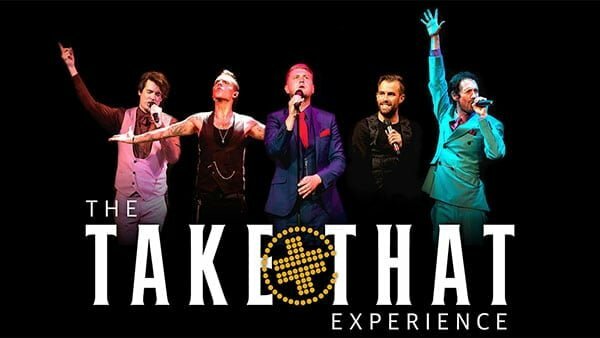 Wowing audiences everywhere they go with their amazing vocals, stunning costumes and electrifying dance routines, The Take That Experience bring you all the classic songs you know and love, from the 90’s through to the present day. 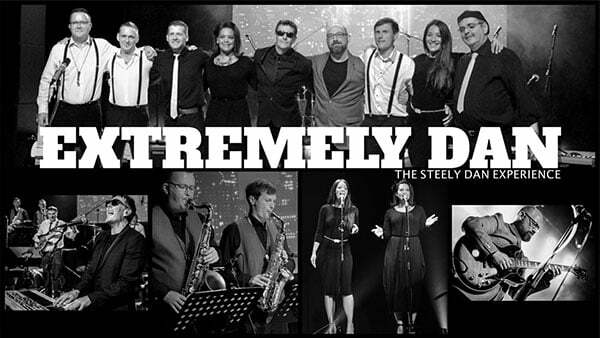 With a band of nine incredible musicians, Extremely Dan introduce an exciting repertoire of songs to give you an unforgettable experience of the sound and feel of a Steely Dan concert. If you’re a fan of one of X Factor’s finest exports you’re sure to L.O.V.E. We Love Little Mix! 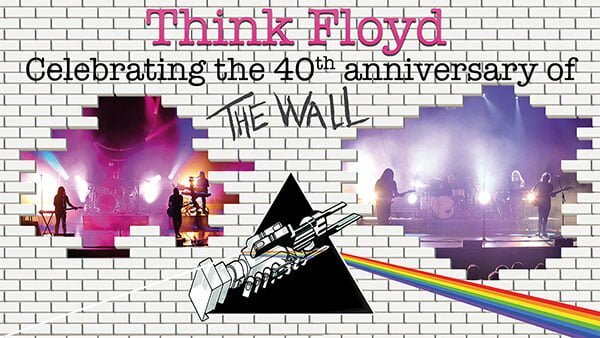 Four hugely talented girls pay tribute to one of the UK’s finest Girl-Bands. 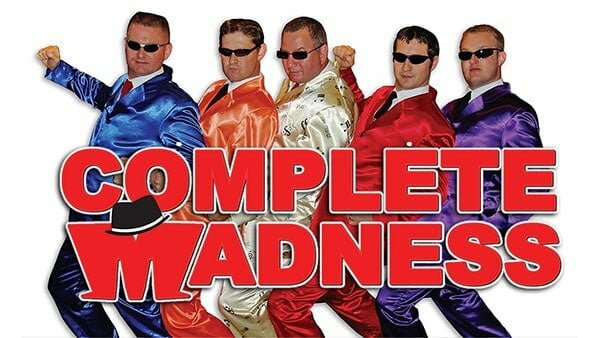 A sensational theatre extravaganza featuring the amazing talents of this 5-piece band who take you on a musical journey through the story of one of Britain’s most memorable, visual and fun bands. 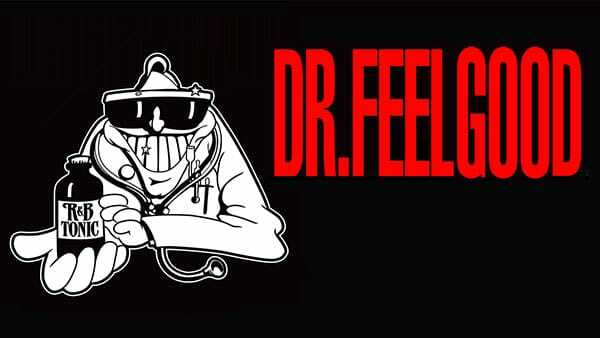 Dr Feelgood remains one of the most popular and exciting live rhythm and blues acts in the world, with every performance showcasing the great success and fantastic catalogue of hits they have brought to audiences across the years.